Donnell Middle School sits on the site of the former building. As is often experienced with neighborhood sites, extreme care was needed to ensure the new building fit the site without impeding on the nearby residences. 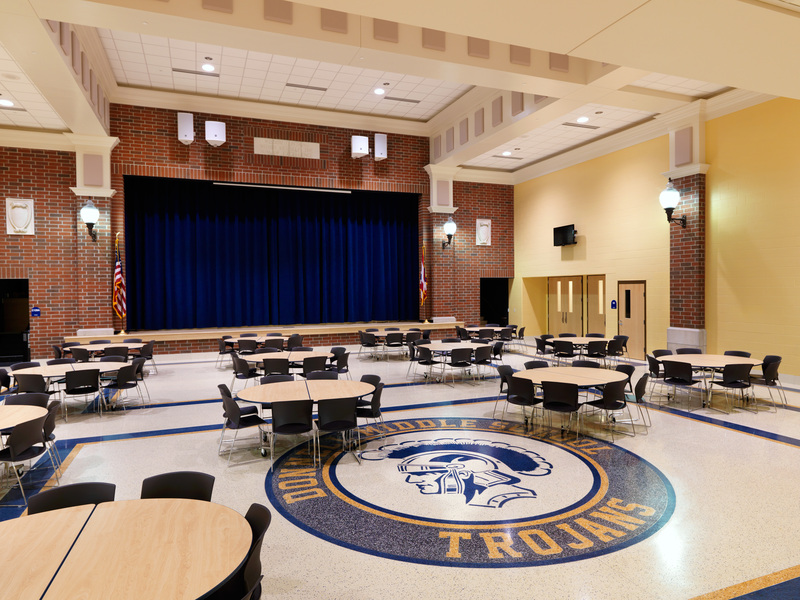 The new facility is approximately 50% larger to accommodate a larger student population. 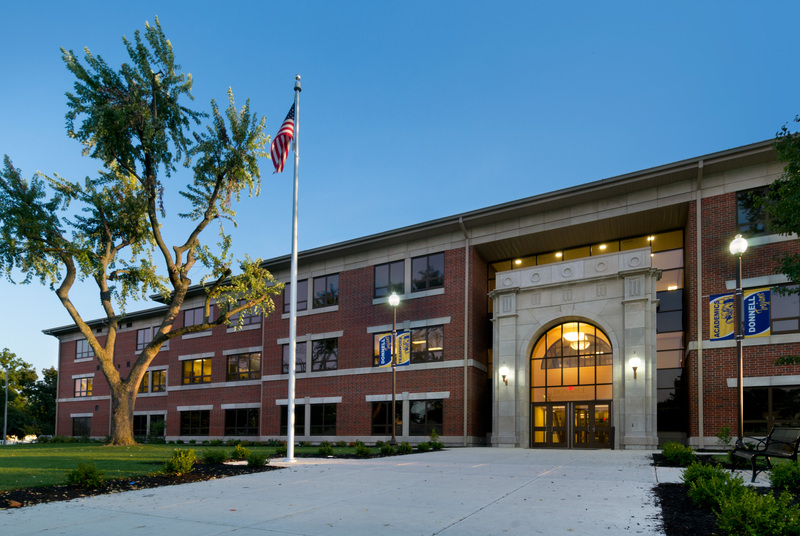 Located near the football stadium, which is shared by the University of Findlay and Findlay City Schools, additional sports facilities were designed into the building for the football teams. 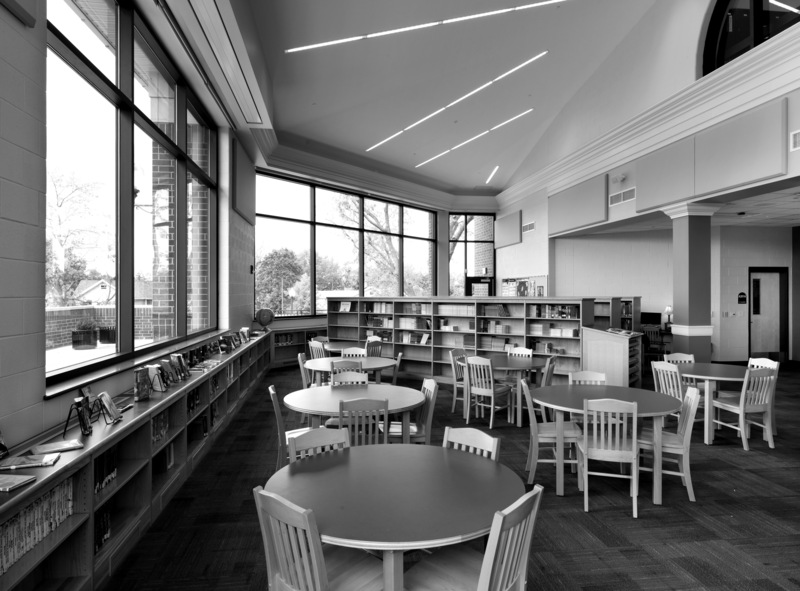 The end result is an attractive facility that provides quality educational space and a pleasant community-sensitive appearance. 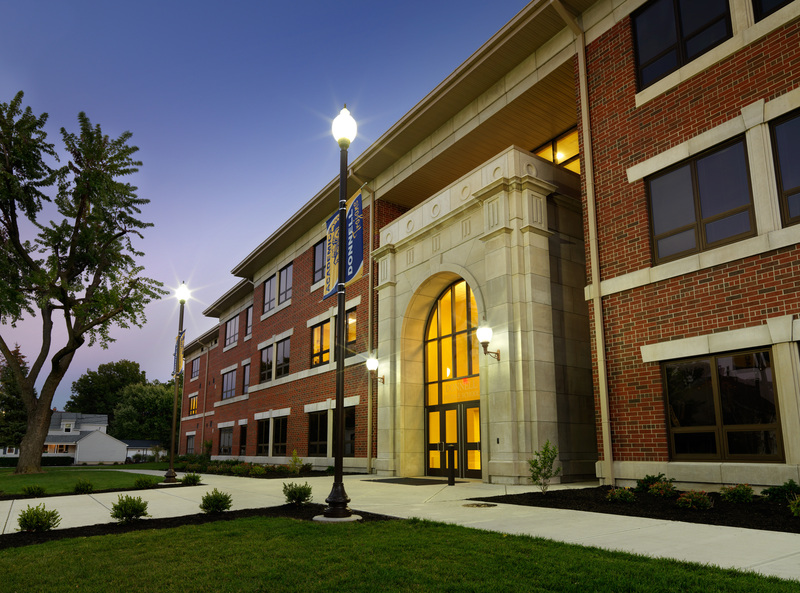 This project achieved LEED Silver® Certification.